We are excited to announce that Ransom Insurance Services, LLC. has merged with BRS Insurance effective September 1, 2017. 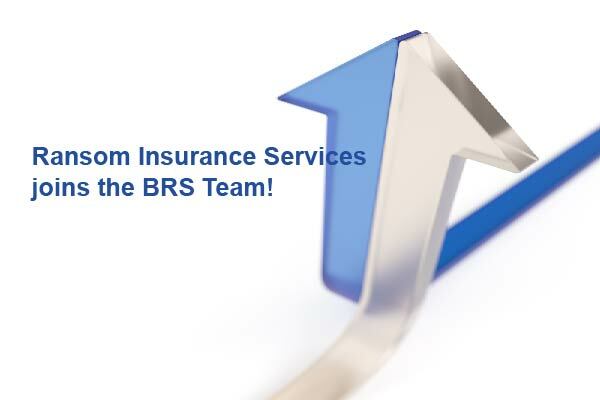 Please join us in welcoming Greg Ransom as a partner to the BRS Insurance team.